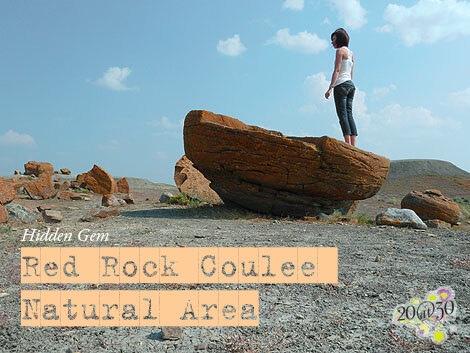 This summer I just recently discovered Red Rock Coulee Natural Area. 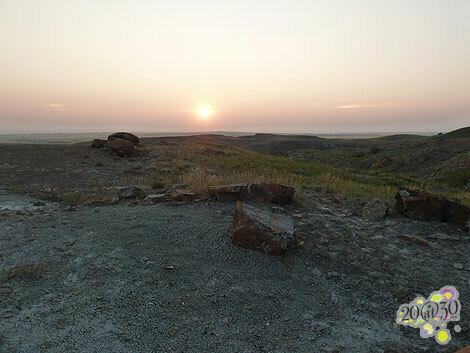 I have lived in the area all my life and had not heard of this place that is a mere half an hour south of Medicine Hat. 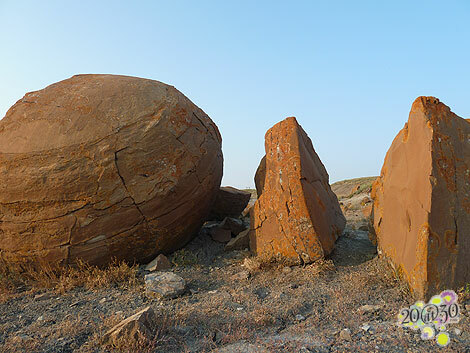 After driving down a tucked away narrow dirt road prehistoric looking boulders of red appear in the middle of nowhere. I was so excited about my find that I decided to visit the area twice in one day. 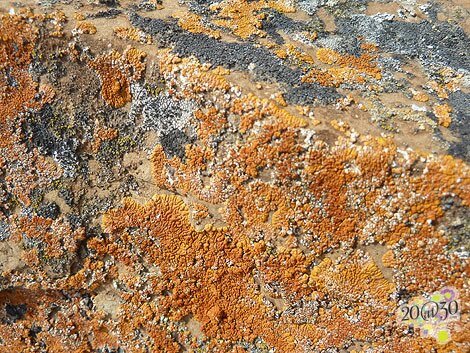 The large boulders are a mineral formation that was built up around a simple object such as leaf. 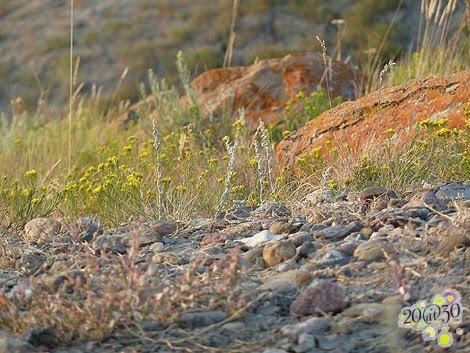 The soil around the boulders is grey and crumbly with only desert vegetation living immediately around the boulders. The perfect location for rattlesnakes, which luckily I did not encounter. In the distance of the coulee the typical natural of southern Alberta surrounding with coyotes howling in the distance. The color and shapes of the boulders make for beautiful photos. Here are a few I was able to shoot.